In today’s world many people suffer from constipation. 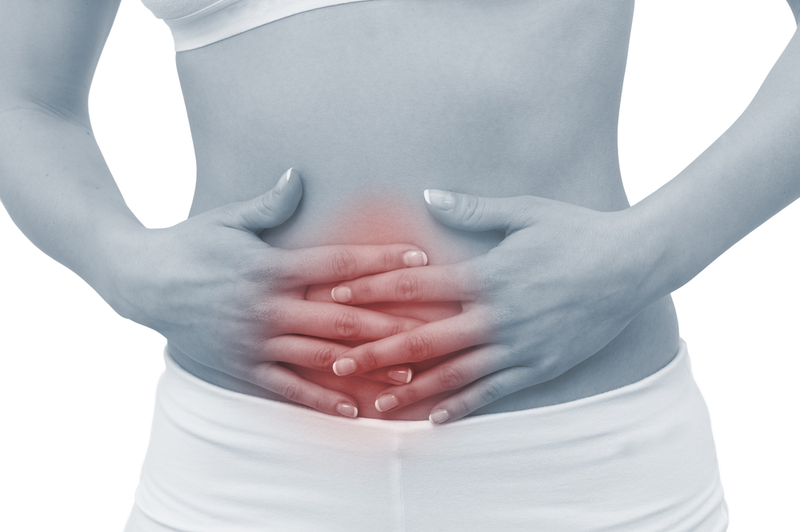 We seek relief through medications, laxatives and natural remedies. Some work and some don’t. Ever wonder why? Many laxatives that do work only give temporary relief, so we have a tendency to use them time and again. Unfortunately, this can worsen the underlying problem and cause new problems, such as a dependence on the remedy. Constipation is usually a symptom of a larger issue. It can arise from stress or poor eating habits. In either case, if you are consuming more than one meal a day and having less than one bowel movement a day, you are constipated. Think about it, if you eat 3 meals a day and have a bowel movement only one time during these three days, are 9 meals leaving your body? The nutrients that are absorbed by your body are microscopic so there should be quite a bit of waste leaving. The small intestine can be anywhere from 18-25 feet. The colon is approximately 5 feet long. Combined, there is about 23-30 feet of tubes winding through your midsection from the bottom of your ribcage to about your hipbones, front to back. If you take a tube and laid it out, you will see there is plenty of room for storage along the walls. Stuffed inside of you, this doesn’t leave much room for storage. Peristalsis must happen to move used food (or waste) through this “tube.” Peristalsis is the muscular contraction of the small intestine and colon (large intestine) and it must happen all along your large and small intestine to create a bowel movement. If this muscular action slows down or if there is blockage, you become constipated. Most people have both problems, each contributing to worsening the other. Your intestine is supposed to be a flexible tube and peristalsis is a wave-like motion. When this long and flexible organ gets lined with a buildup, the hardened plaque will slow or even stop the wave-like motions. As these muscles are inhibited, they also become weakened. Just as with any muscle, if you can’t use it, you lose it. As time goes on, instead of having a diameter of about 1 1/2 inches for waste to move through, there may be areas of your intestine that have only 1/4 inch diameter because of the buildup! Most constipation remedies will give temporary relief as they attempt to either force extreme contractions or soften and turn the matter that isn’t yet hardened to liquid, making it easier to move through the smaller, weaker part of your tubing. What is needed is a comprehensive approach along with the immediate relief. A colon cleanse fits both the short term remedy and, when done properly, will help create the long-term lifestyle changes needed. A longer and more permanent solution can work when given a chance. However, we must be cautious of choosing the correct colon cleansing program. Be sure that more helpful herbs are used. Laxatives, natural and pharmaceutical, should at a minimum (or even non-existent) and temporary. Gather your information from a few sources. Don’t rely on the propaganda or sales pitch from a supplement company. Incorporate a healthy diet and possibly bodywork such as acupuncture or colon hydrotherapy with your colon cleanse to ensure success. Having problems with your bowels? My clients often use Herbal Fiberblend to help balance and clear problems, and then a series of colonics to ensure any internal waste is leaving efficiently. If colonics are too expensive, a home Colema Board may be the right alternative for your home remedy.